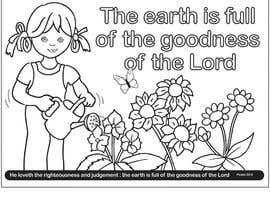 We need a sample page for a colour book which could lead to future [login to view URL] require an illustrator to design a sample page for a new range of Christian Children Colour Books. 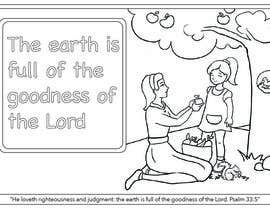 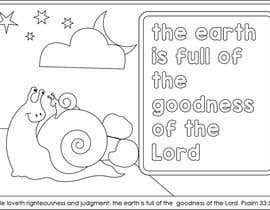 Please design a same A5 landscape version of the following Bible verse and the relevant image suitable for children. 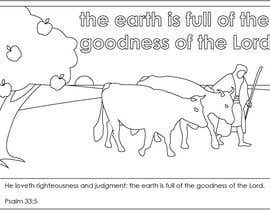 The theme for the colourings will be farming and agriculture.